Hollywood star Mark Hamill is going to voice the iconic killer doll Chucky in the upcoming ‘Child’s Play’ franchise. 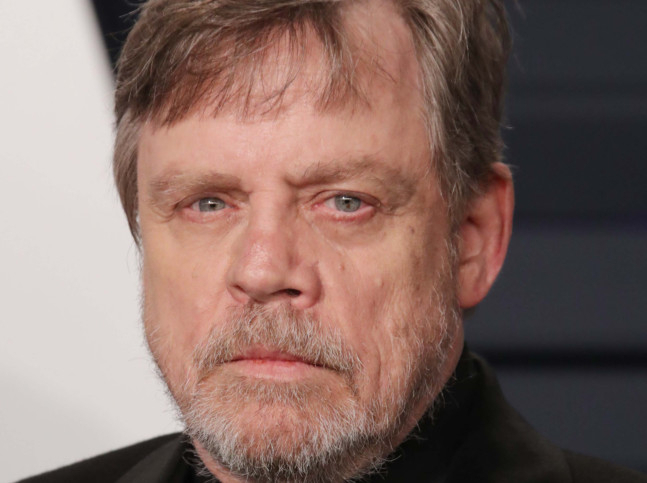 The ‘Star Wars’ stalwart, who has portrayed Luke Skywalker, has joined a cast that includes Aubrey Plaza, Gabriel Bateman and Brian Tyree Henry in the “contemporary re-imagining” of the 1988 horror hit that follows the malevolent path of a Buddi doll that is sentient, bloodthirsty and not as friendly as his smile. The news was announced at an Orion Pictures panel presentation on Saturday at WonderCon, in Anaheim. Fans bellowed their excitement when Hamill appeared on overhead video screens in a taped greeting. Hamill can be seen in medieval mode in ‘Knightfall’ as the Knights Templar series, now in season two. He is an accomplished voice actor with scores of credits in animated films, television shows, video games, radio dramas and web projects. The signature role among his voice credits to date is the Joker, the DC Comics villain he portrayed first in 1992 on ‘Batman: The Animated Series’.